DENVER, Colorado May 23, 2016 — Execution Specialists Group LLC (ESG) is pleased to announce the appointment of Michael Branchflower to the position of Vice President – Corporate Development. Branchflower joined the firm in 2015 as a Principal Consultant, bringing his extensive experience and thought leadership to ESG clients in the areas of innovation and transformation. In this newly created role, Branchflower will focus on developing ESG client relationships and strategic alliances, and managing key partners. 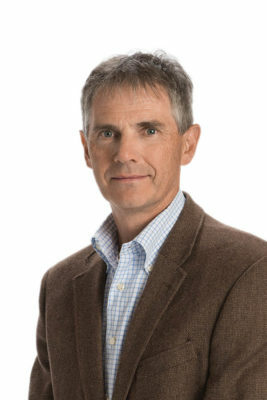 Prior to joining ESG, Branchflower served as Principal at M-Pact Advisory Services, VP Strategic Group Marketing at ITS Neopost, Inc., CEO at CentrSource Canada, VP Global Business Development for Pitney Bowes, VP Alternative Channels and Postal Affairs with Pitney Bowes Canada, and President of MicroWarehouse Canada. Branchflower earned his BNC Business degree from Thames Valley University in the UK. He remains active supporting entrepreneurial and early stage business ventures, and is Board Member and Advisor of various start-ups in the United Kingdom, Canada, and the United States. Founded in 2008 in Denver, Execution Specialists Group LLC is a strategy execution-focused consultancy with extensive global experience engaging with client senior leadership to plan and deliver on complex integration, transformation, and innovation objectives. ESG relentlessly focuses on delivering meaningful client outcomes and leaving behind a culture of execution. ESG has been named to Forbes 2016 list of America’s Best Management Consulting Firms for Business Strategy.